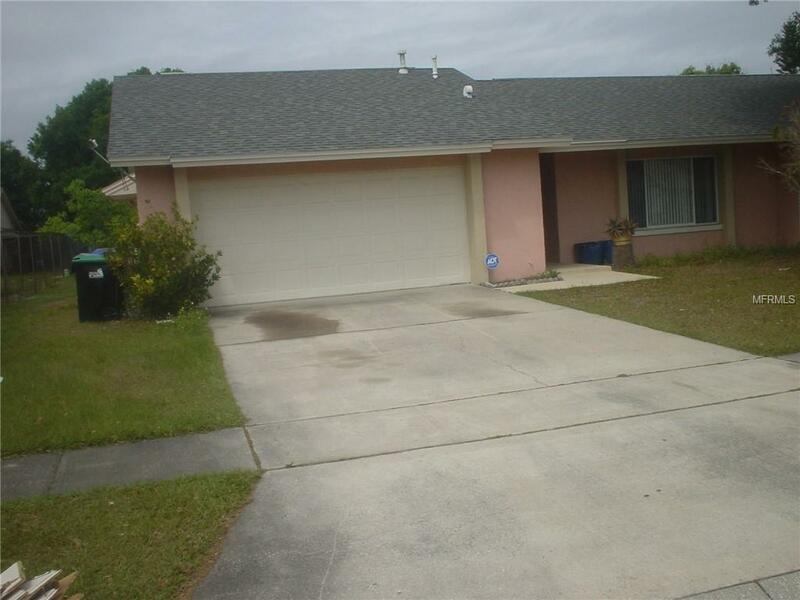 This is a very well maintained house in Peppermill in beautiful South Orlando. NO HOA! The split floor features 3 bedrooms. Flooring is all ceramic tiles. Located within 20 minutes of all major attraction, the Orlando International Airport, The LOOP and CROSSLAND SHOPPING CENTERS and The FLORIDA MALL. Ready to move in.